Do you jump straight out of bed and rush to get to school or work on time or do you have a morning routine you follow every day? Perhaps you fall somewhere in between and try to have a routine but often find yourself rushing around and running late. 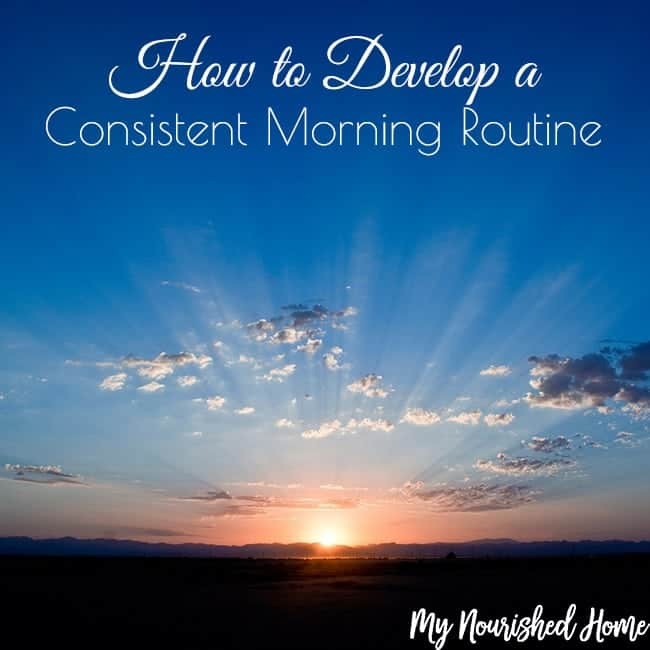 Having a regular routine can really make your mornings go a lot smoother and have a profound effect on your mental state of mind. Go to bed around the same time every night and schedule your bedtime to ensure you’re getting the proper amount of sleep needed for your body to function properly. You can’t expect to get up at the same time every day if you don’t go to bed around the same time every night. Set your alarm to wake you at the same time every day, including weekends. Once your body get’s used to waking up at a certain time, you’ll feel more energized and ready to start your day as soon as you wake up, provided you’re going to bed at a decent time. Begin your morning with a few minutes of silence. Doing so will help you clear your head and organize your thoughts before you start your day, which will increase productivity. Eat a good breakfast. Your body needs vitamins and minerals to help you get through the day without feeling exhausted. Choose something healthy for breakfast that will help jumpstart your metabolism, increase energy and keep you alert throughout the day. Over breakfast or immediately afterward, spend a few minutes going over your priorities for the day. This will help you get things in perspective and plan out your day so you can make better use of your time. Lay your clothing and accessories out the night before. This will save you a lot of time in the mornings. In addition, you won’t have to worry about showing up for work or school in something embarrassing or forgetting something important. Leave around the same time every morning and allow yourself plenty of time to get to your destination. Rushing around the house and to your destination creates stress and aggravation, which is exactly what you don’t want when trying to start your day. You also run the risk of getting caught in traffic and arriving late. 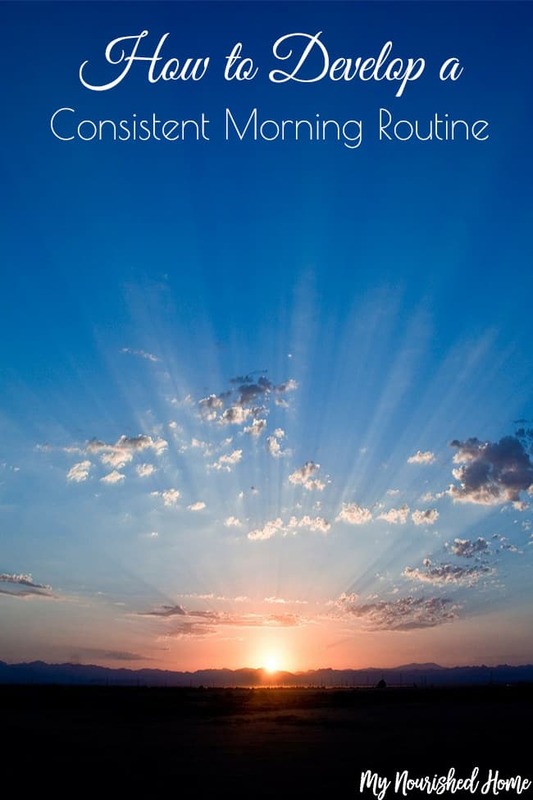 Use these tips to help create a consistent morning routine that works for you. It will help to get your day off to a great start so you feel ready and prepared for most anything. If you add kids to the mix, you need might need some extra help to make mornings go smoothly. Thanks so much for sharing helpful! You are right : having a regular routine can really make your mornings go a lot smoother and have a profound effect on your mental state of mind.